Welcome to #MaternityMondays 13th June. It has been all go here this past week with Little 1's school Sports day, Reception meetings and story sessions for Little 2, summer goings on at toddler group, hair cuts all round and getting through an enormous mound of washing from our holiday, whew.. I'm shattered. Emma and I have decided that we will take a break from #MaternityMondays for the summer seeing as everyone will be off enjoying themselves on their summer holidays soon and many of you will be busy welcoming those new #MaternityMondays babies that are excitedly nearing their due dates. So this will be the last #MaternityMondays for a while and we are planning to return in September. The Queen of Collage shared her 35 week pregnancy update with a scary call into hospital after a dodgy blood test, thankfully all turned out okay. And 'Winging it' shared their positive experience of attending an informative antenatal class, which sounded much better than the ones I had when I was pregnant. When those #MaternityMondays babies do make an appearance over the summer please do use the #MaternityMondays hashtag and tag us in on twitter @lifelittleones and @Emmalander2 so we can send our congratulations and share your news. 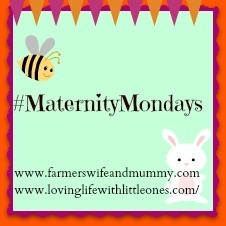 As usual #MaternityMondays is for all your pregnancy, baby and maternity themed posts, please grab our badge from my sidebar and comment on the hosts post and as many of the others as you can as linkys can only work if we support each other. 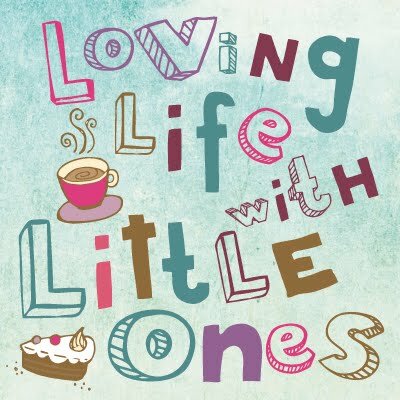 If you tweet about the link up please tag me in @lifelittleones and use the hashtag #MaternityMondays and I'll retweet. The dinosaur that pooped... Daddy!